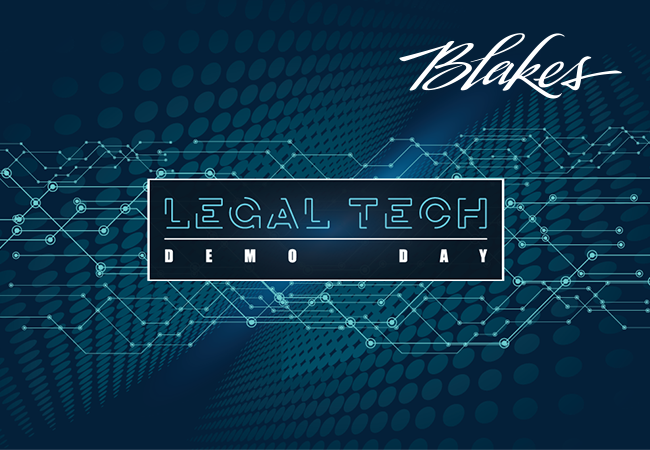 On Thursday, Blake, Cassels & Graydon LLP (Blakes) hosted nine tech companies for a demo day at its downtown Toronto office, to showcase the latest in automation and efficiency solutions for the legal community. All products presented are used by Blakes and were showcased to the firm’s clients and networks to exhibit the technologies available for Toronto law firms. The solutions incorporated AI and other software applications dedicated to improving workflow and efficiency in legal work. Blakes’ Nitro Program: Blakes presented Nitro, its collaborative program with Founded, which is a digital platform for carrying out corporate legal services, initially aimed at clients in the Nitro program. 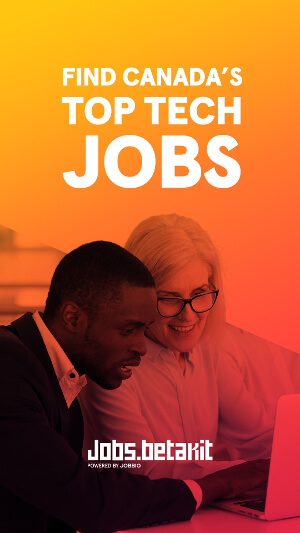 Nitro is intended to meet the legal needs of emerging technology companies by offering expert legal advice at critical growth moments for startups. The program is currently focused in the Toronto, Waterloo, and Vancouver regions, with plans to expand nationally in the coming months. Blue J Legal: Toronto-based Blue Jay Legal presented its subscription software, which uses AI to examine legal documents, case files, and decisions to create a mock judgment. The purpose of the software is to provide users with case assessments and predictions of how a particular dispute might play out. Blue Jay Legal’s software uses a simulation feature that can help lawyers and accountants understand what they might encounter in a real courtroom. 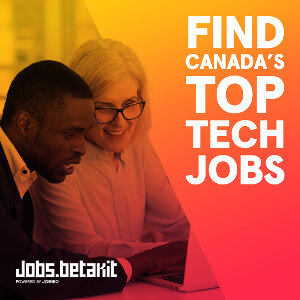 Closing Folders: Toronto-based Closing Folders is a software company that allows users to track and consolidate every version, comment, signature, and schedule on a legal transaction so users have access to the latest information regarding every aspect of a deal. The product started as a cloud-based computing software to eliminate paper waste, but many more tasks were later assimilated into the program so workflow and transactions can be simplified. Founded: Founded is an online platform built for entrepreneurs and their legal needs, helping startups to bypass the necessity of a lawyer when setting up their company. Founded automates legal services, such as incorporating a business, creating custom-made legal agreements, and managing shares. When advice is needed beyond what Founded offers, founders and leaders can onboard a qualified lawyer to manage more advanced legal work. inSource: Blakes’ inSource team provides an alternative service delivery model to conduct document review work, due diligence, commercial contract review, and legislative updates. Its staff lawyers work closely with the partners and associates at Blakes. Unlike traditional alternative service platforms, inSource uses in-house lawyers and technologies like AI, predictive coding, and machine learning tools to serve its clients. Kira: Kira is an AI-powered software that identifies, extracts, and analyzes text in legal contracts and other documents. Kira’s software has over 500 built-in models to provide insight into projects like lease abstraction, finance, deal points, due diligence, and compliance. Their software aims to accelerate and improve the accuracy of contract review and mitigate the risk of errors. 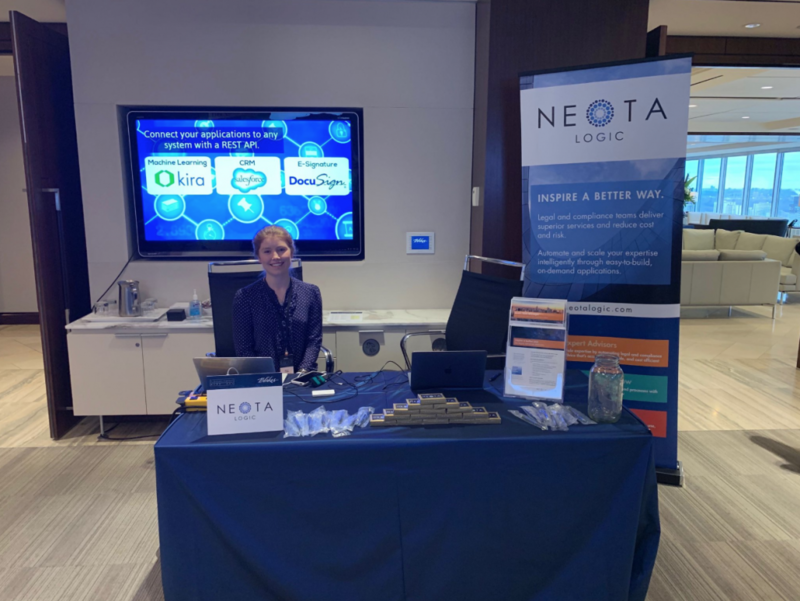 Neota Logic Inc.: New York-based Neota Logic delivers AI software that automates expertise to advance the speed, quality, and efficiency of routine decisions. Neota Logic’s applications combine rules, reasoning, decision management, and document automation to scale expertise. Its no-code tools allow users to move traditional advice-based services into online services. Thomson Reuters: The Canadian multinational mass media firm presented their insights into using blockchain for legal processes. In addition to virtual currencies, Thomson Reuters said, apart from cryptocurrencies, blockchain technology can be applied to the field of funds payments and transfers, the design and movement of digital assets, identity authentication, electronic signatures, data verification, and smart contracts. Shewchun said since startups often use similar processes in document creation, incorporation, equity, employment, and financing, he believes these documents will eventually be efficiently created by a technology platform based on a user inputting critical terms. He said this creation means documents can then be quickly reviewed, negotiated, signed, and stored for future access. Through automation technologies, he said all of the relevant terms and information can be imported into a database so the information can be extracted for reporting, compliance, audit and other purposes. “This kind of technology will be a game changer,” Shewchun said. Images courtesy Blake, Cassels & Graydon LLP & Neota Logic Inc.
Online time tracking and billing software startup Harvest had a very good year in 2011, growing its revenue by 100 percent compared to 2010….